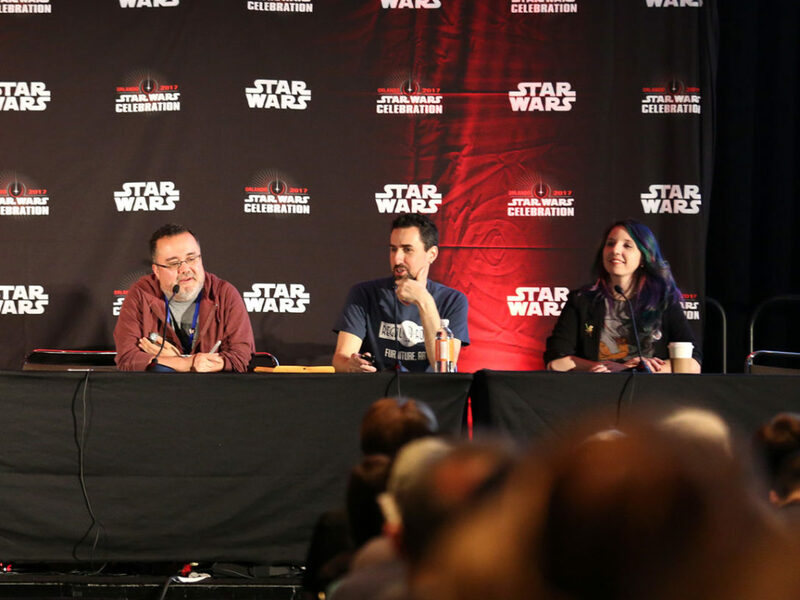 There's much to learn from the words, actions, and attitude of the fan-favorite Star Wars Rebels pilot. 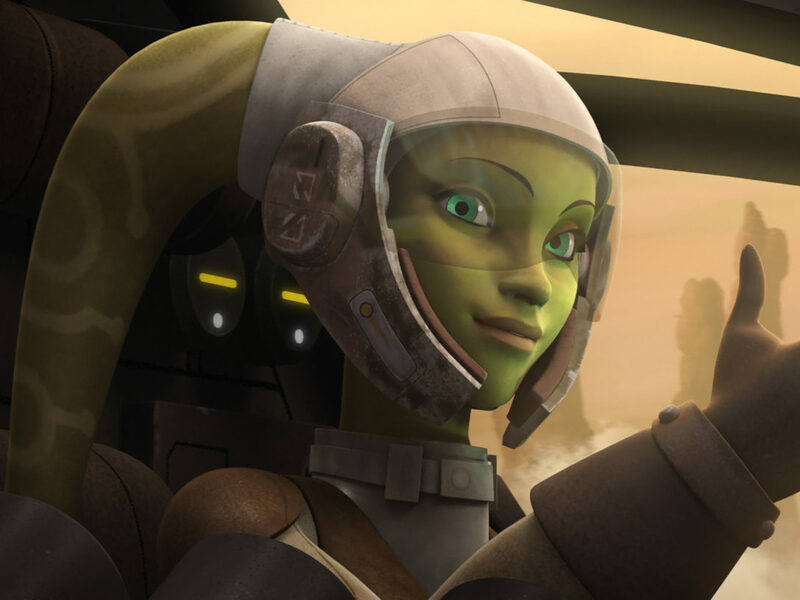 The crew of the Ghost wouldn’t get very far without Hera Syndulla. 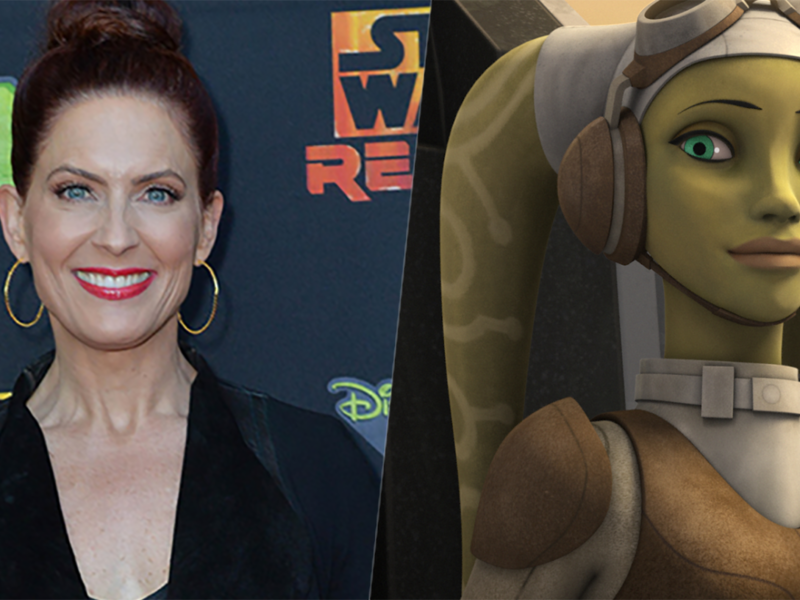 Besides the fact that she owns the ship and uses her exceptional piloting skills to get them out of trouble on a regular basis, she’s the heart of the Star Wars Rebels team. 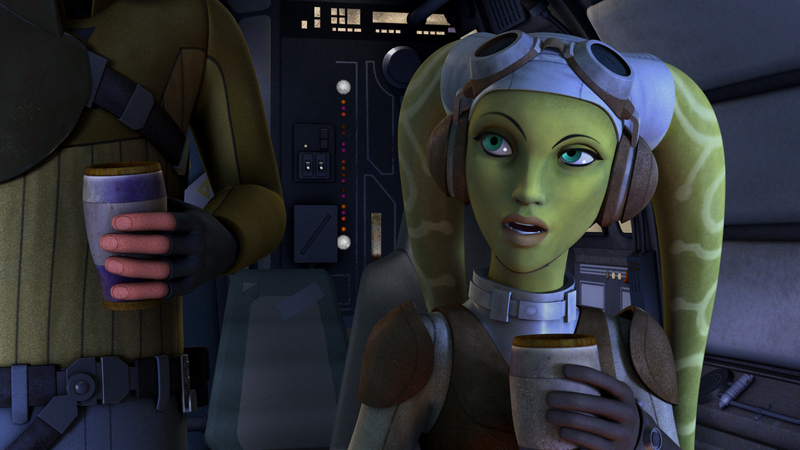 Hera determines which missions the team takes and seems to know exactly when someone needs a word of encouragement. That said, she also knows when holding the line and risking personal conflict is more important than divulging secrets that aren’t hers to share. Simply put, she’s a leader through and through. 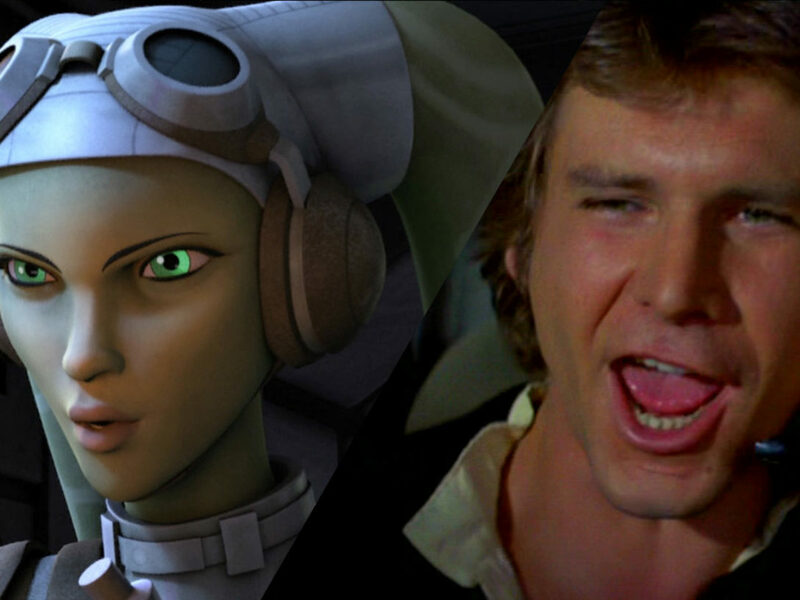 Until the Season One finale, Hera was the only person aboard Ghost who knew the rebels were part of a bigger plan. It couldn’t have been an easy burden to carry, but she did so and stayed on target. 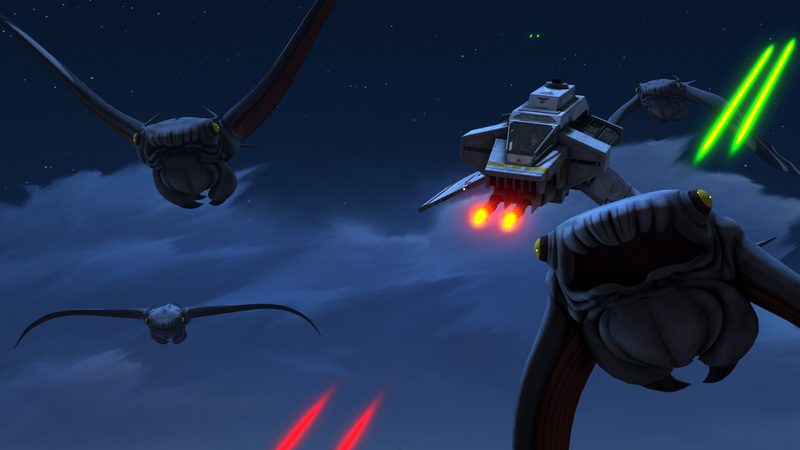 Because of her guidance and wisdom, the team’s efforts rippled out from Lothal and inspired citizens to open their eyes and see beyond the Empire’s facade. 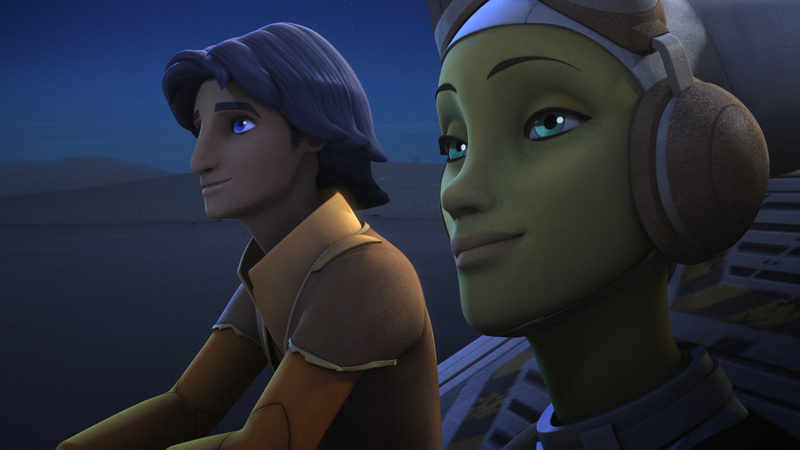 Whether you’re fighting against an oppressive government or waging personal battles, you can learn from Hera’s actions. 1. Know some secrets must be kept at all costs. Keeping secrets generally seems like a bad idea, however, it can be necessary for the sake of the greater good. 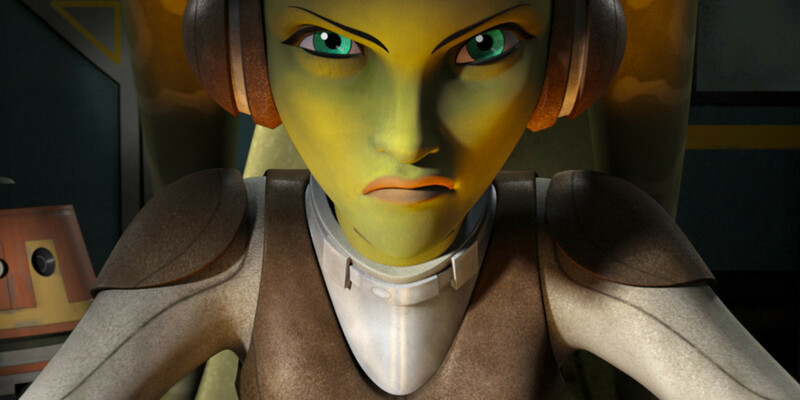 Hera kept any information she knew about other rebel cells and activities to herself in order to minimize endangering the cause. This proved to be the right decision because when Kanan was captured by the Empire, he didn’t know any information and couldn’t put anyone at risk. No one likes a micromanager. 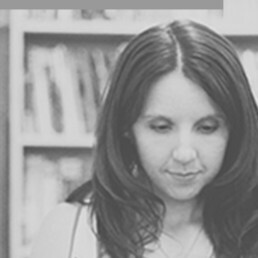 Constantly looking over someone’s shoulder is a sign of distrust, and it negatively affects teamwork. 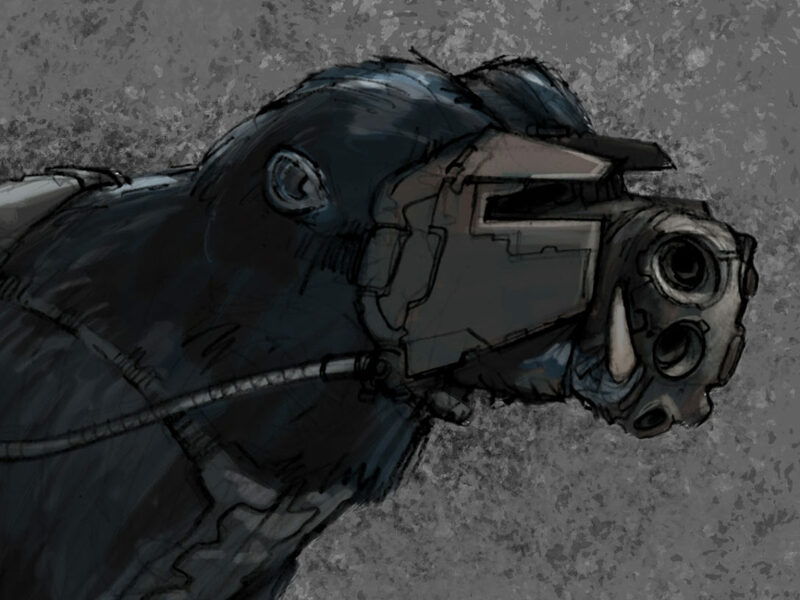 The crew of the Ghost has been working together long enough that they usually function like a well-oiled machine. 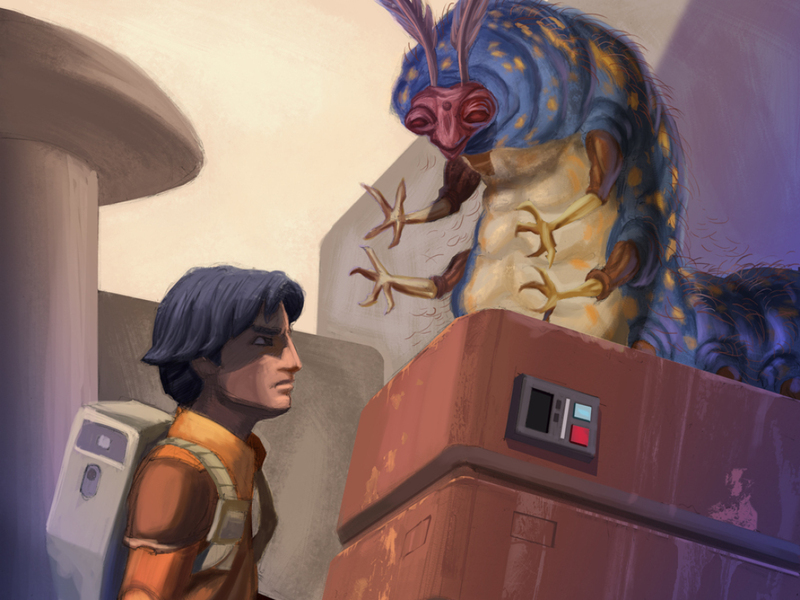 Ezra fits in easily, and even though he’s the newest member and rather young, Hera doesn’t hesitate to give him responsibilities. She’s confident everyone knows his or her role, and she doesn’t waste valuable time reminding people where to be and when to be there. 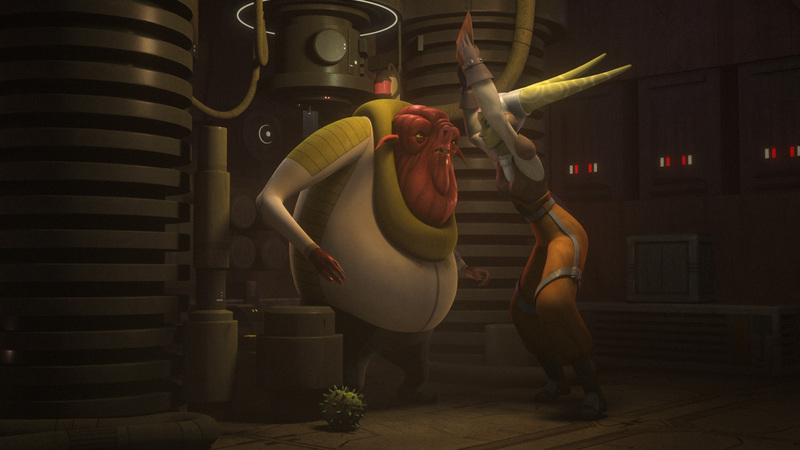 The rebels keep busy between well, rebelling, and earning credits for supplies, but downtime is important. Hera is arguably the most devoted to the mission, but she knows when to pause and relax and recognize any triumph, no matter how small. 4. Wear hope like armor. 5. It’s OK to nudge your friends in the right direction. 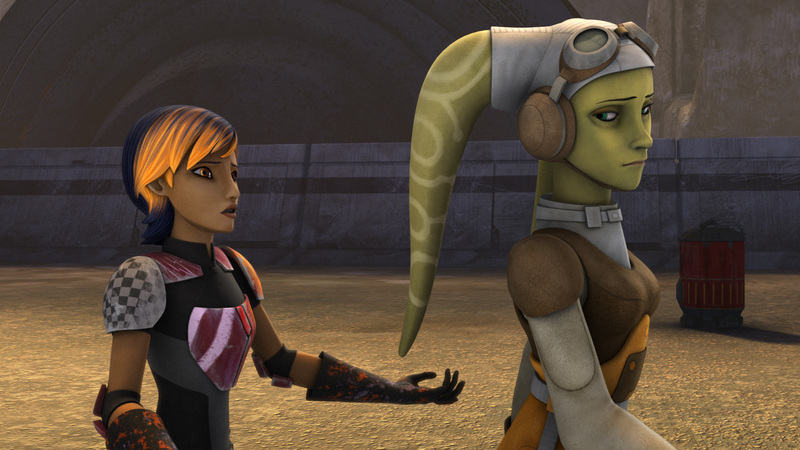 Hera has a gift of knowing when one of her teammates needs to be pushed, and she knows when to nudge and when to use a heavy hand. 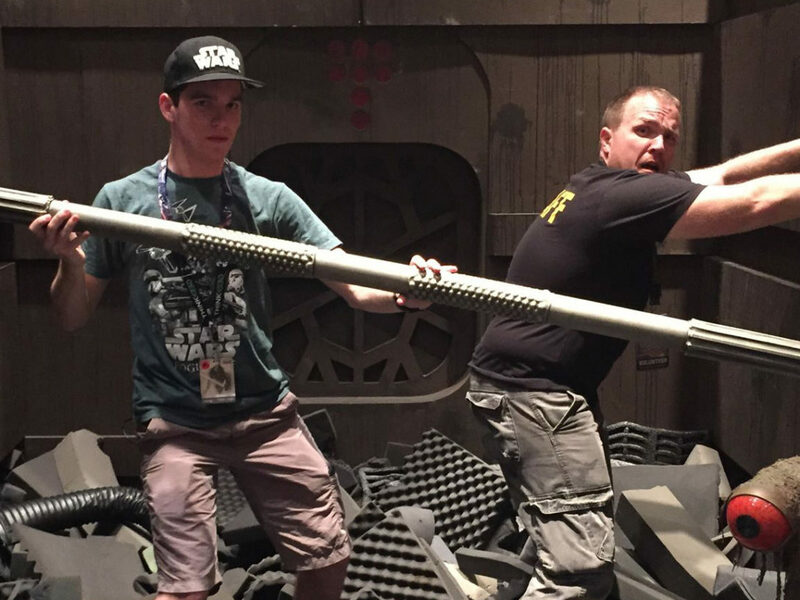 Kanan might have given up on training Ezra if not for Hera telling him how it is. Don’t be the person who continually dispenses unwanted advice, but don’t be afraid to reach out to your pals when it matters. Just because you don’t have a weapon doesn’t mean you aren’t armed. When you’re in sticky situations, keep your wits about you and be prepared for windows of opportunity. Be aware of your surroundings and use whatever you have on hand — like a serving tray. 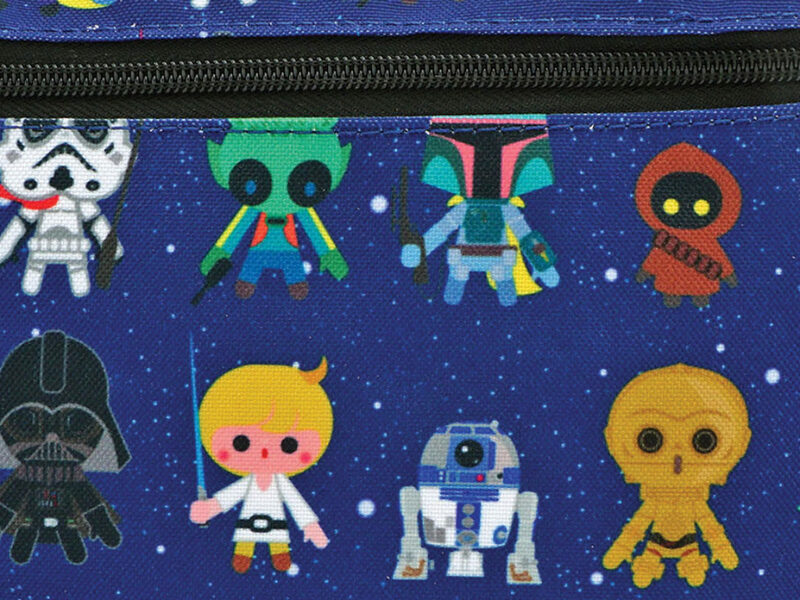 The tray could be an actual tray like we see Hera use against Azmorigan or a figurative tray. 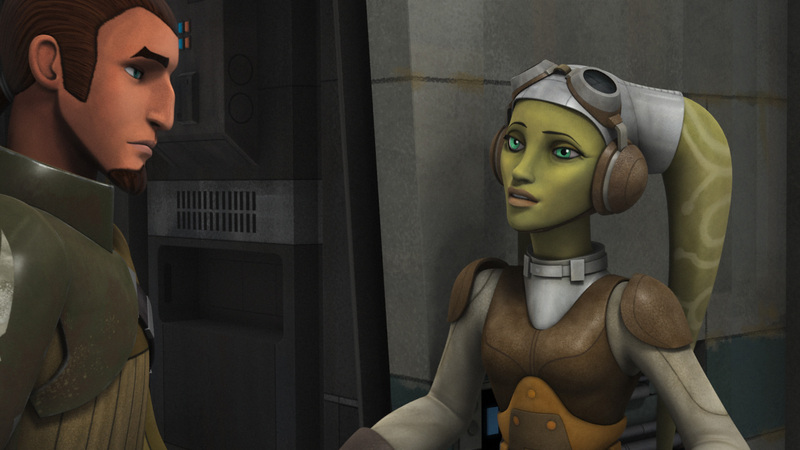 Have you learned anything from Hera in the first season of Star Wars Rebels? Head to the comments and let us know.